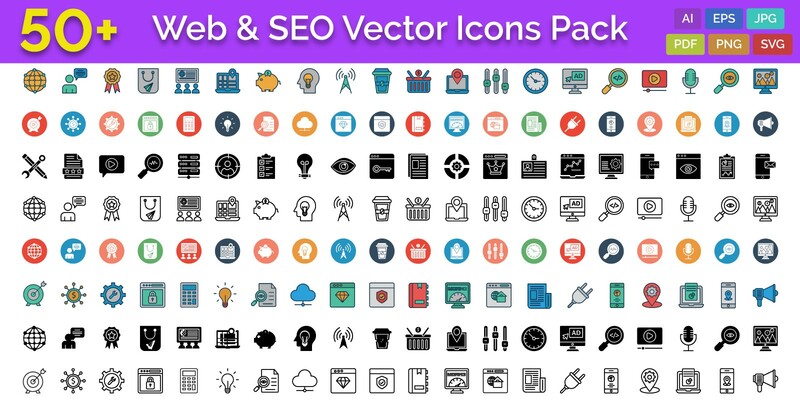 Here Is A Very Useful Collection Of Assorted Web, Marketing, Seo, Digital Marketing And Tools Icons That You Are Sure To Find A Great Use For Your Web Projects. 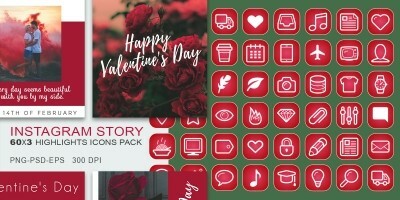 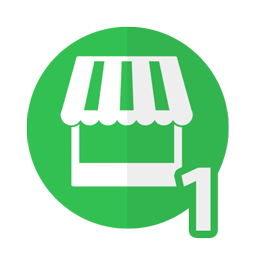 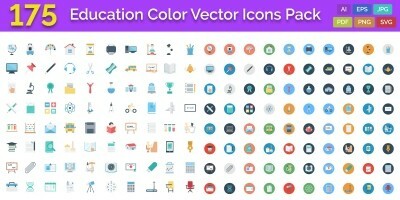 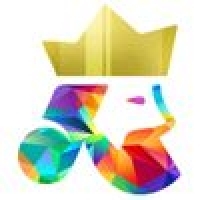 In This Collection All Icons Consists Only Two Colors, Background Is Transparent And Introverted, Best Ever Collection For Seo And Web Settings Like Development, Composing Online, And Web Programming. 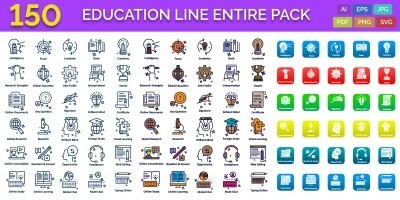 Indeed, even This Set Includes Very Practical And Useful Icon s. Extraordinary For Many Uses. 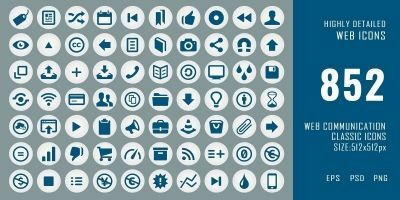 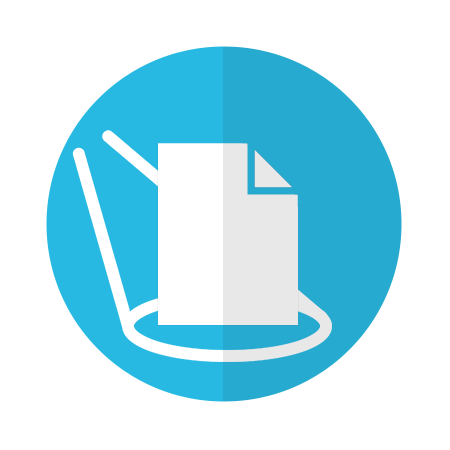 These Icons Are Best Fit For Ui Element And Modern Minimalist Theme As Well.